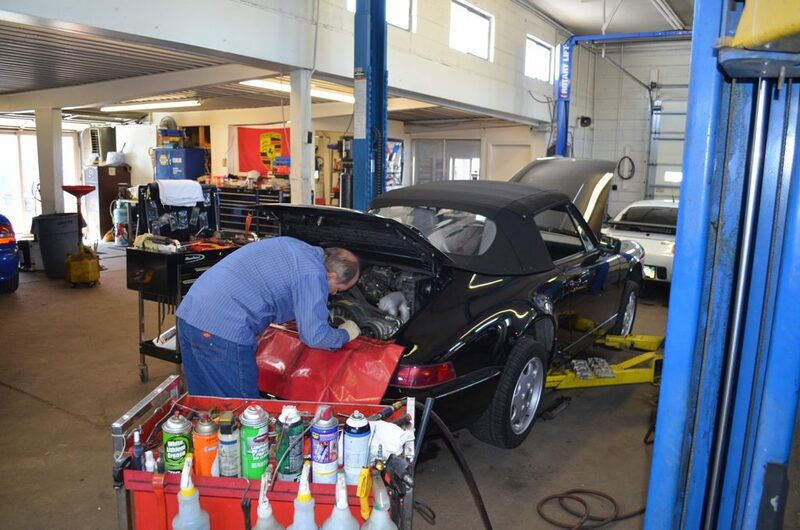 Looking for the top repair and service for your BMW in Denver? You have come to the right spot! 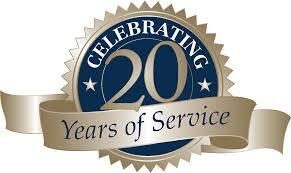 EuroService has been providing unsurpassed repair and service for BMWs in Denver for over 15 years.